The Gateway to Big Sky Country. 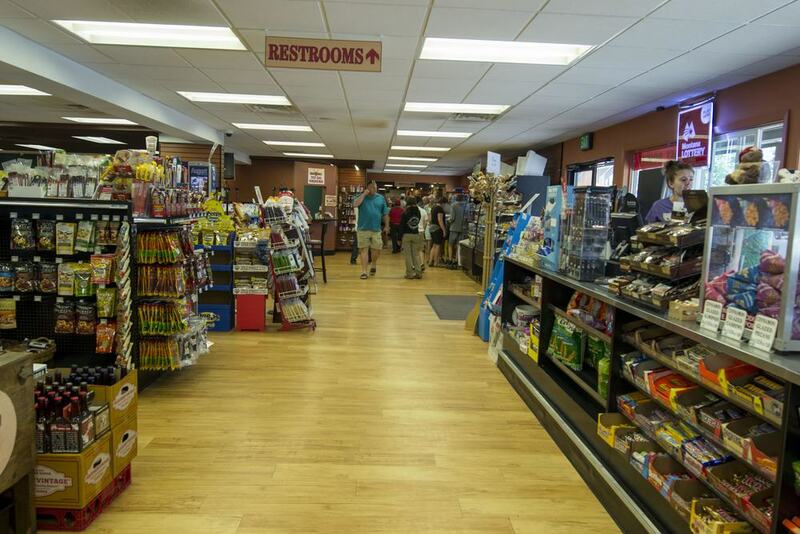 St. Regis Travel Center is an all-in-one family stop located in St. Regis, Montana the gateway to Glacier National Park. Featuring Montana's best gift shop, free live trout aquarium, Huck's Grill, ice cream, espresso, casino, convenience store, fuel and clean, modern restrooms. Located in scenic St. Regis, Montana, we are an all-in-one family stop. 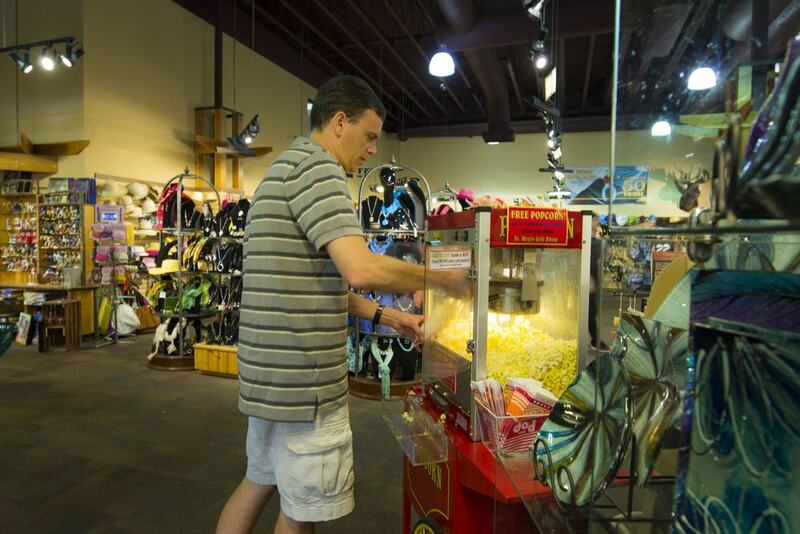 At St. Regis Gift Shop, enjoy a bag of FREE popcorn while you browse through Montana's best and largest gift shop. 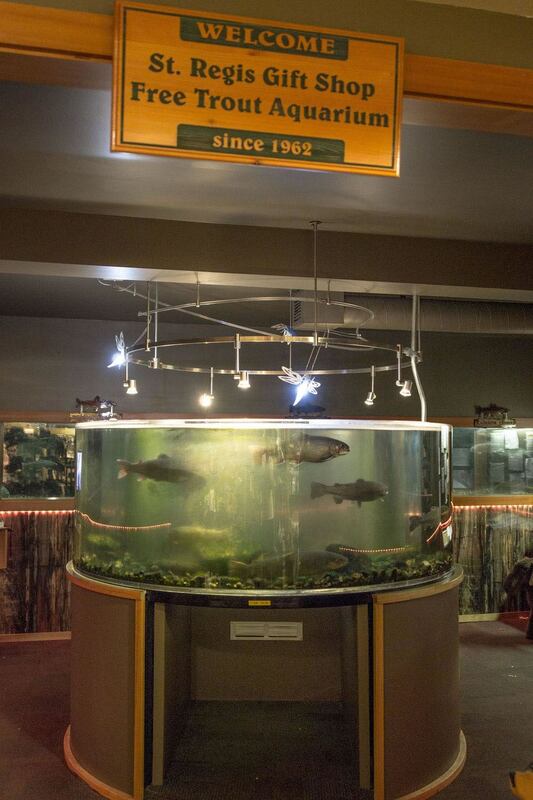 Be sure to stop by the free live trout aquarium where you can crawl inside the one-of-a-kind cylinder tank to get a 360-degree view of Montana's trout. From the wide array of wild huckleberry products, t-shirts, Montana souvenirs, and unique gifts, you will be sure to find something for everyone. Explore our all new boutique, "The Montana Way", featuring products made in and inspired by 'Big Sky Country'. Try a famous huckleberry milkshake and our enormous hand-patttied burgers at Huck's Grill. Perfect for a quick pick-up at the To Go window, or to sit comfortably for a while and enjoy friendly table service. 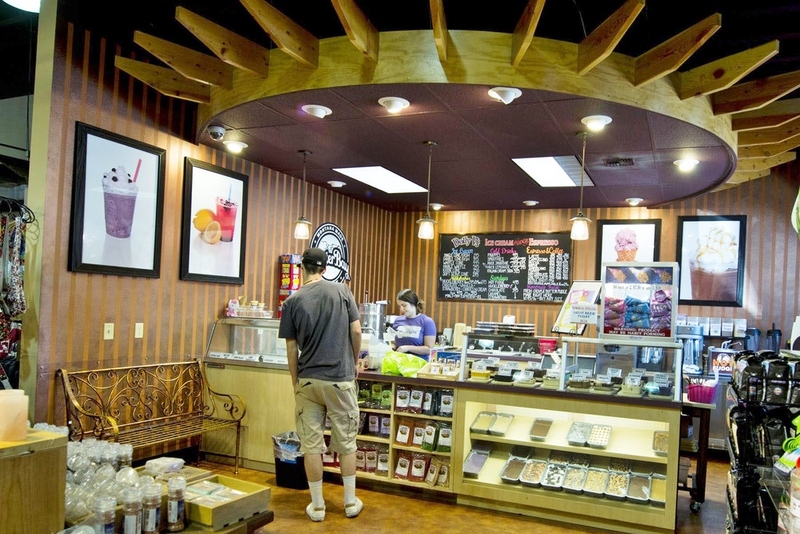 Known for fresh, tasty meals from huckleberry cream cheese french toast to fresh salads, sandwiches, and more. Make sure to grab a FREE Montana map from the Gift Shop!